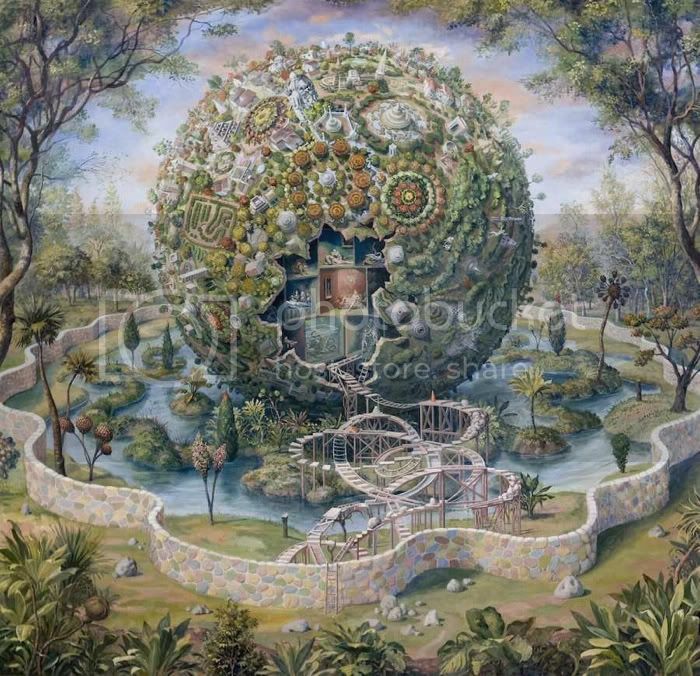 This is a painting by Julie Heffernan. You can see a lot more here. The phrase that comes to mind is "mind-blowing."